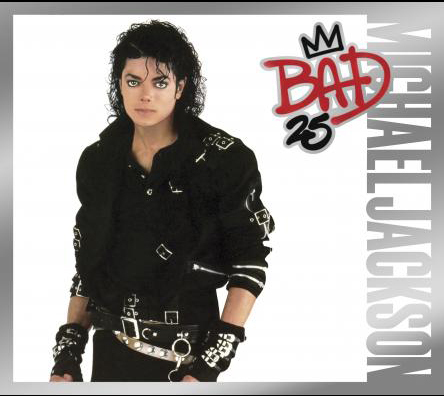 “Je Ne Veux Pas La Fin De Nous” is the French version of “I Just Can’t Stop Loving You”, released for the first time on the ‘Bad25′ album (2012). The song was written and composed by Michael Jackson with French translation by Christine “Coco” Decroix; and co-produced by Quincy Jones and Michael Jackson. The English translation of “Je Ne Veux Pas La Fin De Nous” is “I don’t want the end of us”. This is the first time in Michael’s career in which he recorded a French-language version of a song. Written and Composed by Michael Jackson. French translation by Christine “Coco” Decroix.